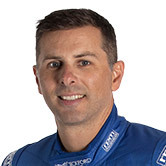 Supercars enduro drivers Steve Owen and Warren Luff will carry the colours of the North Queensland Cowboys in the Toyota 86 Racing Series in Townsville next month. For the second-year running, the NRL side will have a starring presence in the one-make series at Reid Park, through sponsor Toyota. Owen and Luff are guest drivers for Round 2 of this year’s 86 Racing Series on July 6-8 as part of the Watpac Townsville 400. 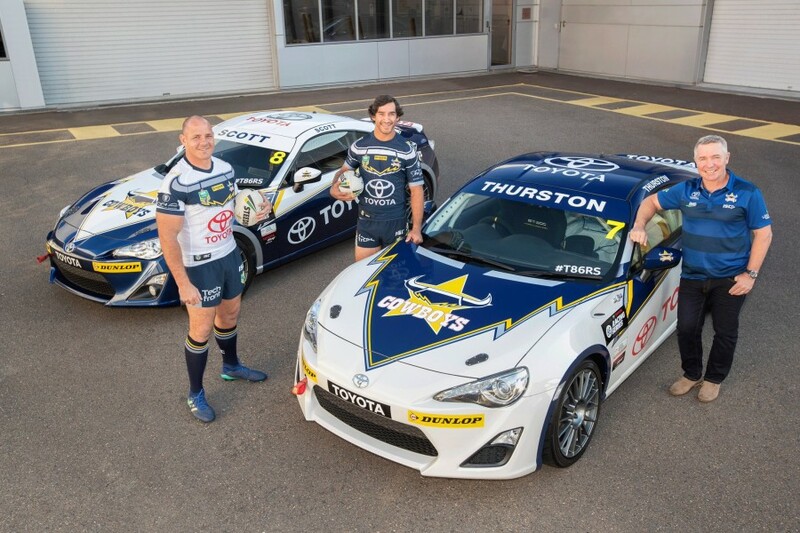 Their entries will sport Cowboys colours, one the club’s home strip and the other the away, carrying the names of co-captains Johnathan Thurston and Matt Scott. "There's great synergy between us and our major sponsor," Cowboys head coach Paul Green said. "Matt thinks his car will have the advantage on the straights, while JT's expecting to have the edge in the corners!" Owen won the 2017 PIRTEK Enduro Cup alongside Chaz Mostert, and stays with Tickford Racing this year but moves to partner rookie Richie Stanaway. 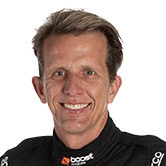 Luff is preparing for his fifth enduro campaign with what is now Mobil 1 Boost Mobile Racing, and second with Scott Pye. Both drivers were among the series’ roster of guest stars last year, Luff winning a race at Phillip Island. Liam McAdam leads the 2018 Toyota 86 Racing Series heading to Townsville, having won all three races of the Phillip Island season opener in April.